That is such a cute idea for the future, it would look perfect framed and hanging above a bar cart. how cute! 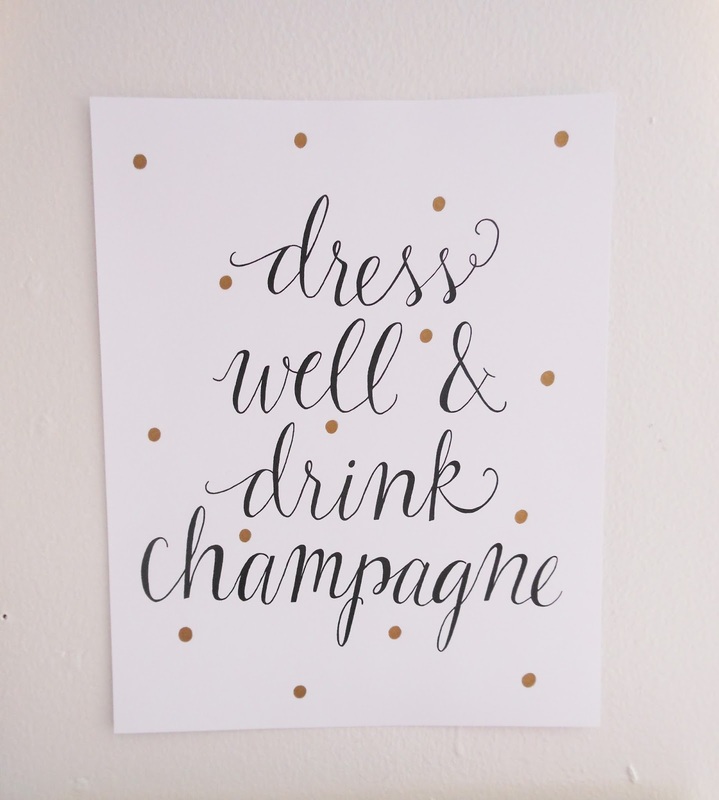 Love the champagne print! Its darling! Love it...it's perfect for a bar area! I have straight up made lists of my lists! So cute! I think I definitely qualify as a listaholic haha! I love the notepad, I could use that daily! 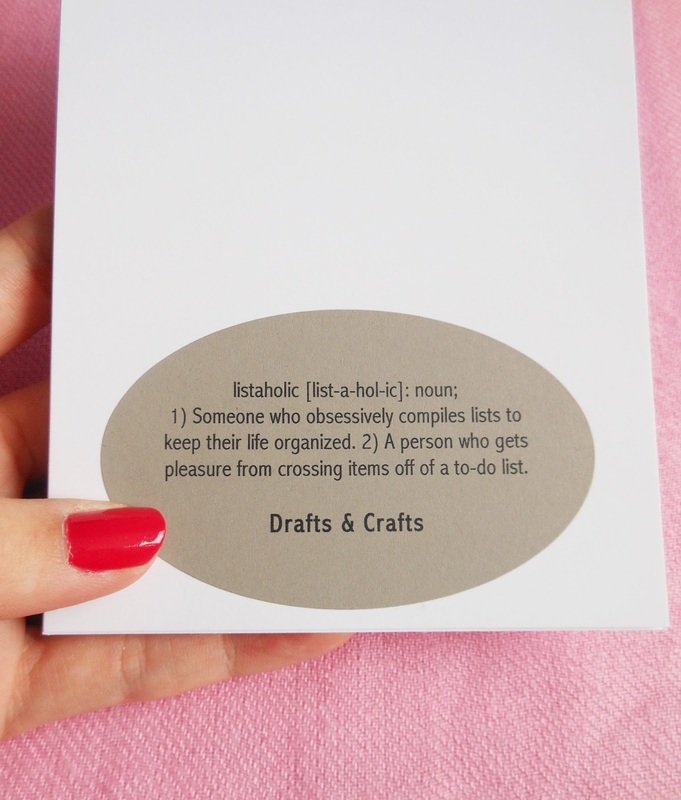 Adorable I am for sure a Listaholic! If all my list could be that short! Such a cute notepad and prints! Love it! I am totally a listoholic, too! There is something about being able to cross a to-do off!! 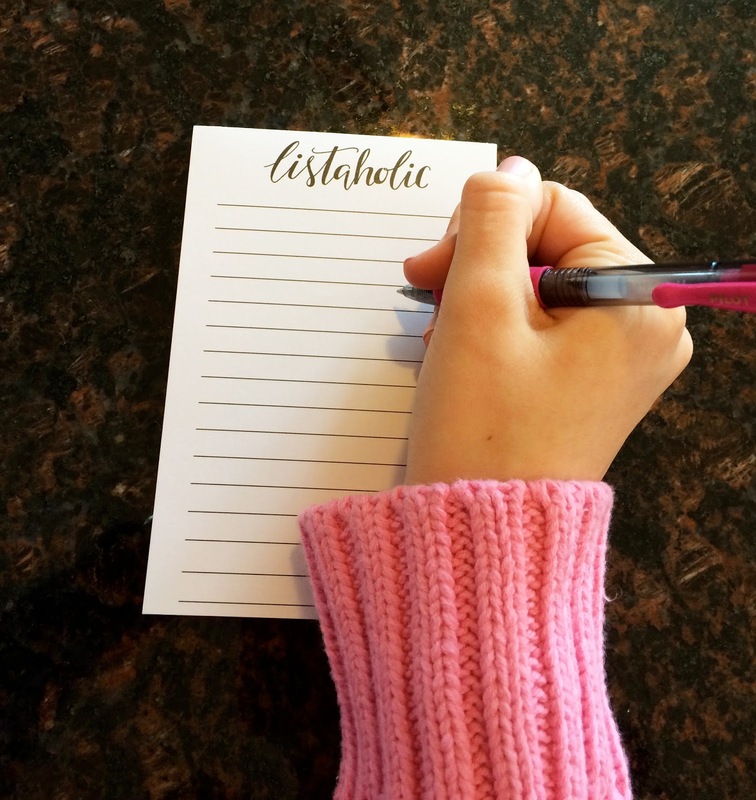 I am such a list maker too!!! 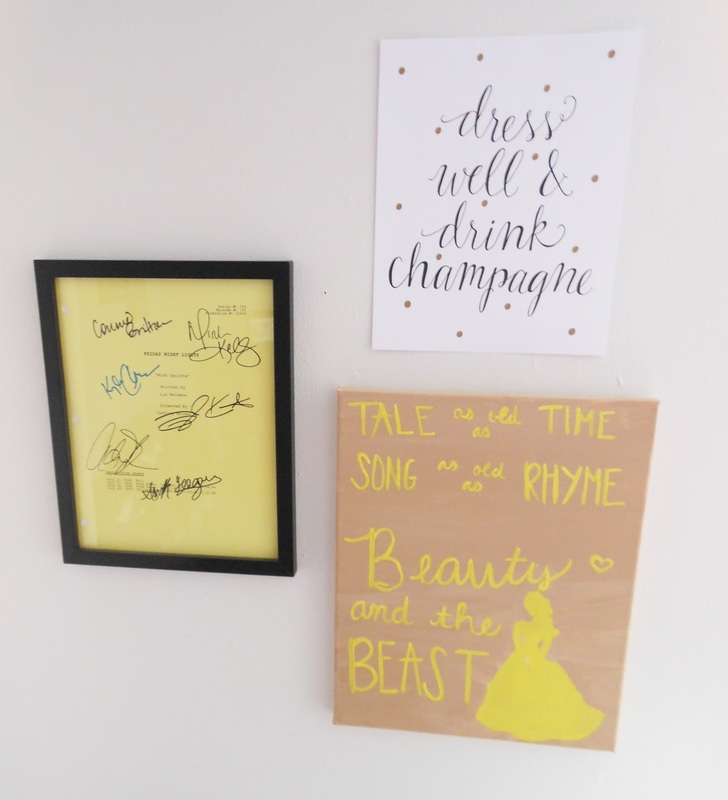 This is perfect--omgsh but I am DYING over that autograph script and seething with jealous hehe I just adored that show!! What a cute notepad! :) The print is also adorable! Love when you show these types of posts! This is seriously the cutest!! I love making lists, something about it just makes me feel so much more at ease with my schedule and makes me feel more organized even if I'm not haha! 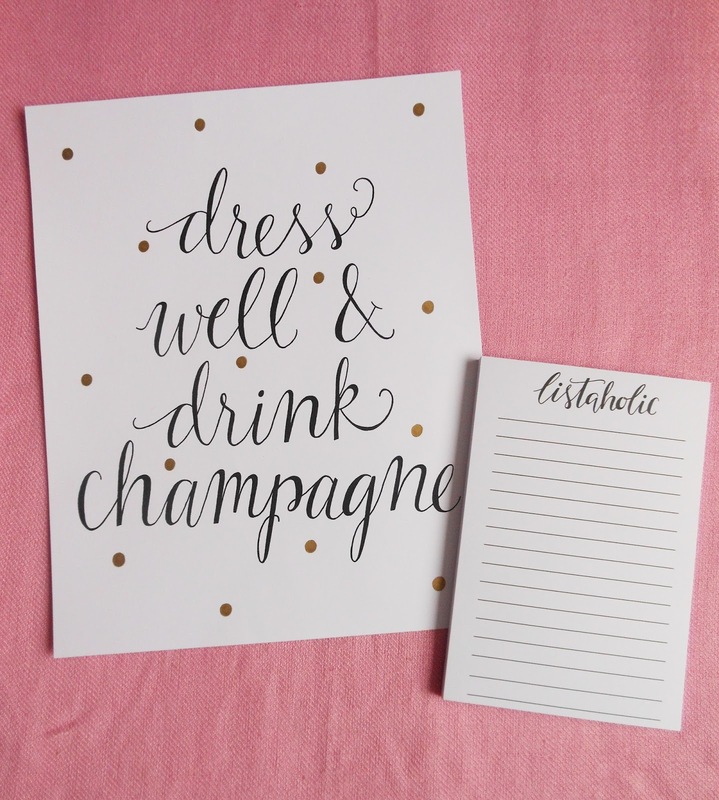 This notepad is great and the champagne print is the best. So cute, I have to check more of their stuff out for sure! This shop has so many cute pieces! Thanks for sharing!